Tomatoes may also help to reduce the risk of heart disease. Tomatoes are a good source of potassium, niacin, vitamin B6, and folate. Niacin has been used for years to lower cholesterol. Potassium has been shown to lower high blood pressure. And vitamin B6 and folate are used by the body to convert a dangerous chemical called homocysteine into more benign compounds. 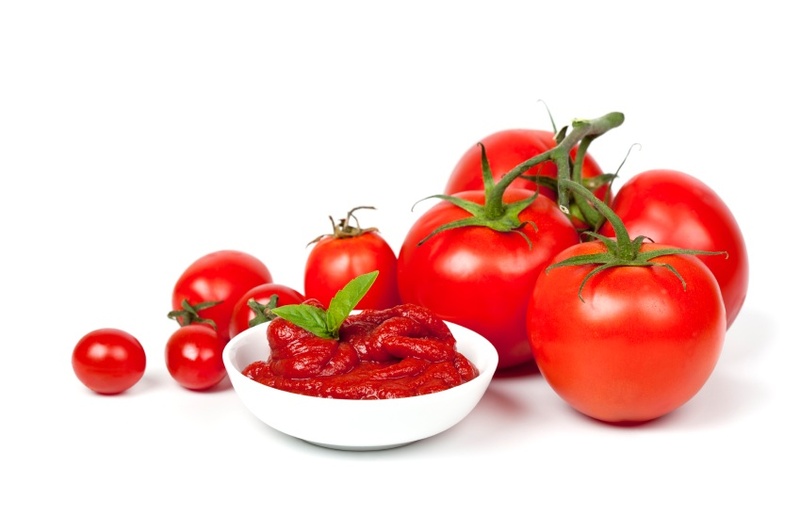 Coumaric acid and chlorogenic acied are also found in tomatoes. These two compounds are thought to block the effects of nitrosamines, which are formed naturally in the body, but are also a strong carcinogen in tobacco smoke.